Today marks a whole year of additional expense levied on Michigan employers. 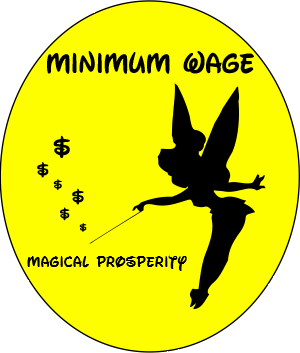 Its been a whole year since the new minimum wage law (crafted by ‘republicans’) required employers to ante up a little more. Sept 1, 2014 was the demarcation point for the stepped increases signed into law by Rick Snyder that will eventually bring the minimum outlay for the entry level workforce up to $9.25 and hour. Nothing says conservative ‘Republican’ like statist moves forcing it’s small business to pay more than a person’s labor is worth. Next stop is January 1, 2016. If they cannot raise taxes on you one way, they will do it in so many others.